Our friends at partner churches encourage us a great deal. And as we visit churches to build a prayer team, raise funds for our ministry, and make people aware of the needs and challenges on the San Diego – Tijuana border we see the Lord opening doors. 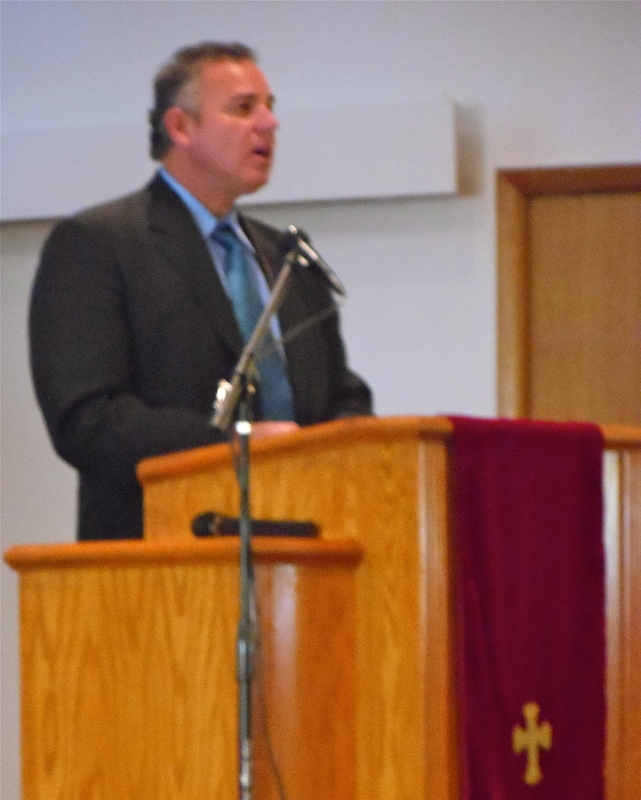 On the weekend of January 22nd I had the opportunity to preach at Cheyenne Mountain Presbyterian Church in Colorado Springs. Then I taught in Sunday School class. It gives us such a boost as we share our story and the Lord’s work in our lives with friends in churches that have an interest in partnering with us. Since the border is frequently in the news many are fascinated with it. There are some obvious challenges with all the violence that has been highly publicized. It’s probably not as bad as the media portrays it, but there are still concerns. It’s great to have friends from Cheyenne Mountain committed to praying for us as we make this move forward. 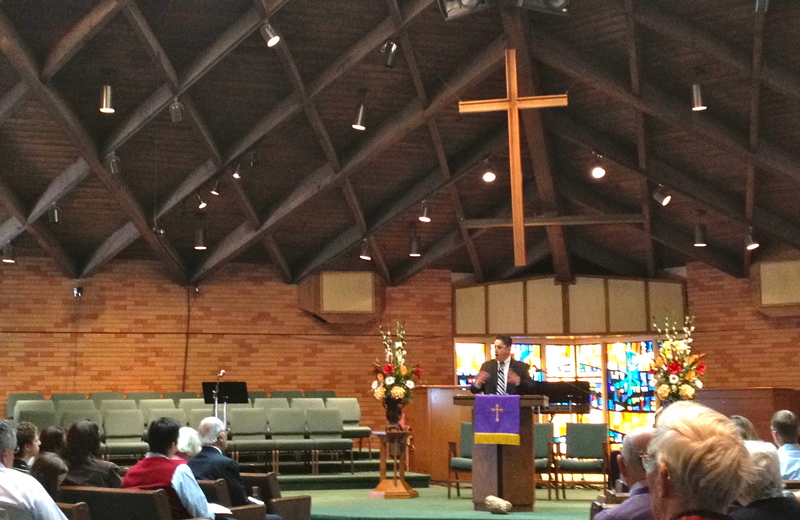 Yesterday we were with our friends at Skyview Presbyterian Church in Centennial, Colorado. They were celebrating the new church building that they just purchased. A permanent home for the church. The church invited many friends and neighbors of the church, and it was a joyous celebration. Hannah and Jonathan were able to drive up and visit the church with us. It was a great time. Pastor Rick Vasquez did a great job leading and preaching. Then after the service we had a special lunch together. We’ve gotten to know a number of the people at the church, and they are very friendly. As we make connections at these churches often we see the Lord open new doors. Yesterday we spoke with a business professor from Colorado Christian University, and he asked me some good questions about our ministry plan. He said he’d be willing to give us some advice on our plan, maybe things we haven’t thought through yet. We also met a family that often travels to San Diego for work. They asked us if there might be a way to plug into the ministry while they are there. Wow! That’s exciting, we love to involve friends in ministry. There’s also a family in the church that is exploring the possibility of joining our BEAMM team on San Diego – Tijuana border. It is a somewhat long journey in getting to the border. It’s easy to take our eyes off the ball. These friends, and these great churches encourage us as they show interest in what we are doing, and as they pray. 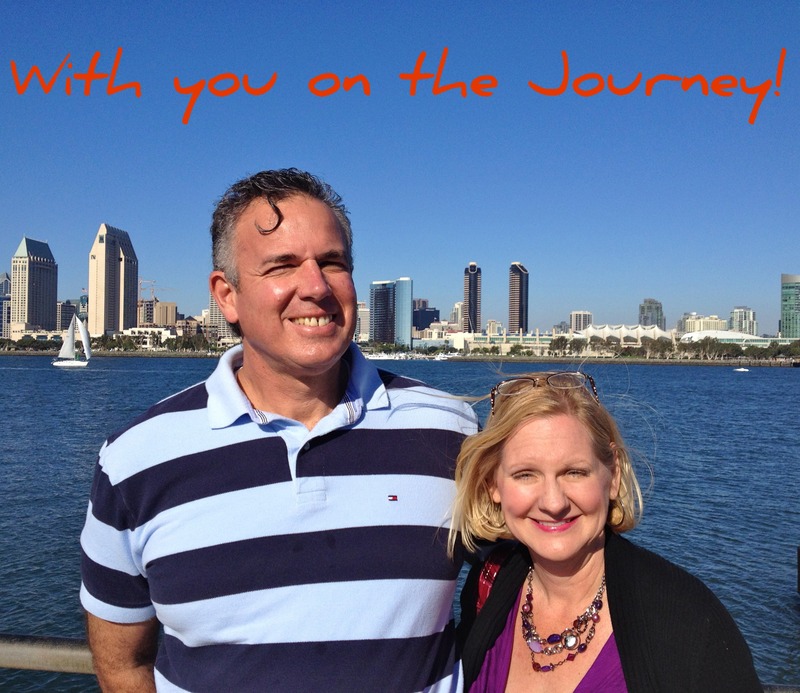 On Friday, February 3rd, Dawn and I leave for a 10 day trip to DC/Baltimore/Lancaster. We will be at Liberty Presbyterian in Owings Mills this Sunday. Pray with us that the Lord continues to open doors, and brings encouragement and blessing as we visit many friends during the trip.